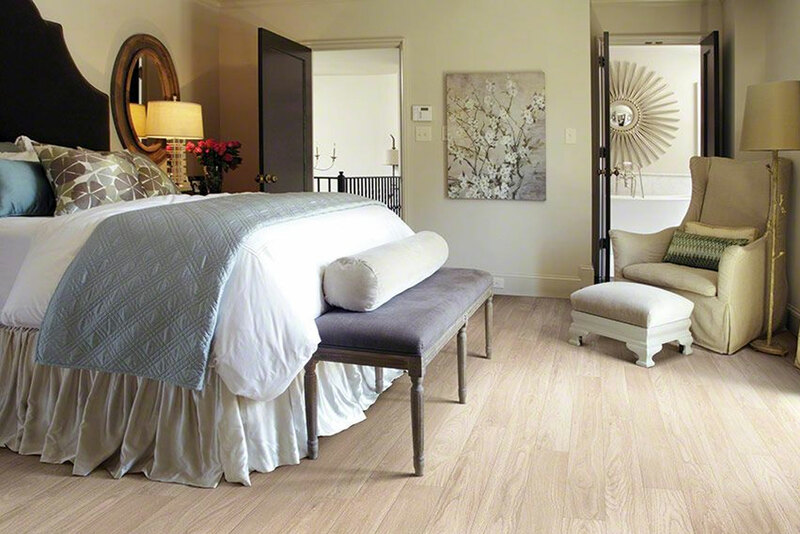 Laminate flooring is constructed in layers to create lasting, affordable, beautiful floors. 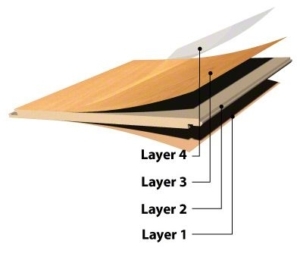 Four layers of material, each of which has its own purpose, are fused together through a direct-pressure process that binds them into one extremely durable material. And this material is today’s laminate—a type of flooring that will endure much wear and tear, performing well for many years.